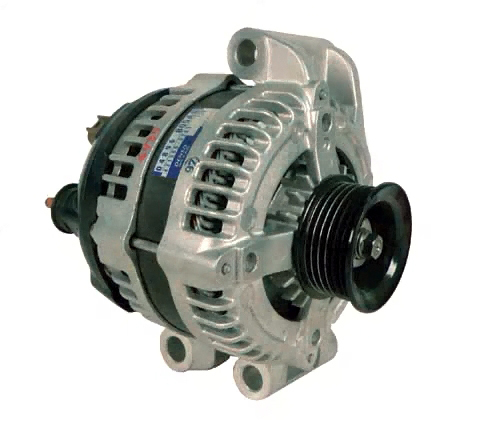 Our High Output Alternators for the Chrysler 300 vehicles will be direct fit replacements for your factory alternator. Pick from the amperages available. You should upgrade the output cable from the rear of the alternator when upgrading to a higher amperage.